Former NBA president files suit against Buhari as Minister of Petroleum Resources – Royal Times of Nigeria. Former President of the Nigerian Bar Association (NBA), Dr. Olisa Agbakoba, SAN has filed a claim against the Federal Government of Nigeria to determine the Constitutional qualification of the President of Nigeria to also hold executive office as Minister of Petroleum Resources. 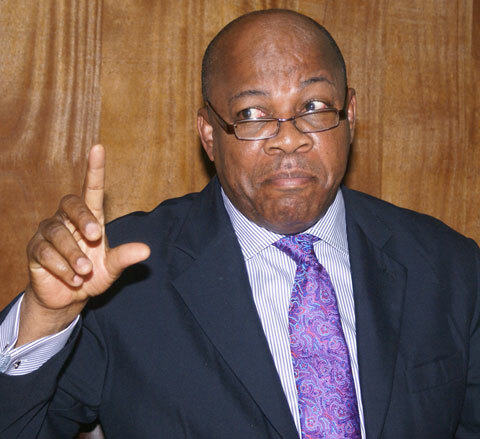 Agbakoba argued before the Federal High Court in Abuja that on the basis of section 138 of the Constitution disqualifying the President of Nigeria from taking any paid employment or holding executive office of Minister of Petroleum Resources, the President cannot hold office as Minister of Petroleum Resources. The Affidavit supporting Agbakoba’s claim states the determination of the questions in the claim are of vital national importance, in view of the governance chaos at the NNPC. Agbakoba has requested the Court to return answers that the President is not validly qualified to be Minister of Petroleum Resources and in any event the President is also disqualified to be Minister of Petroleum Resources, not having been confirmed by Senate.